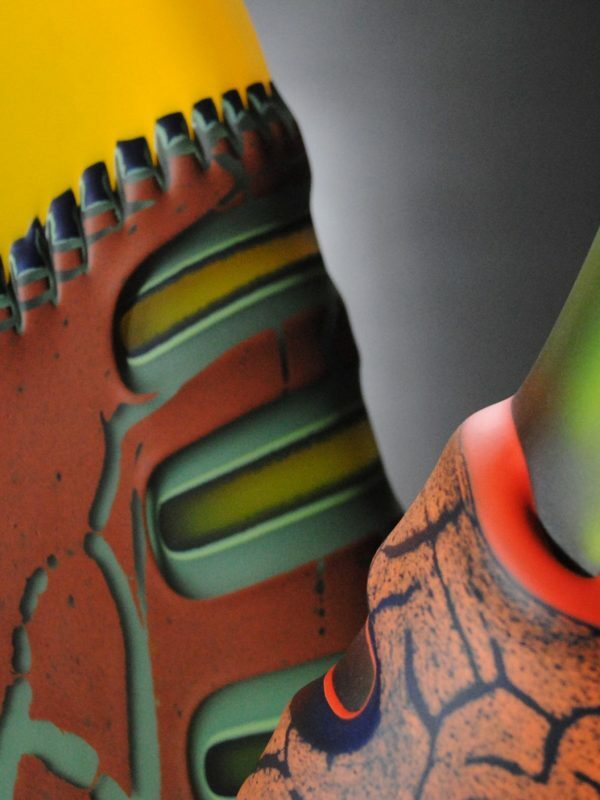 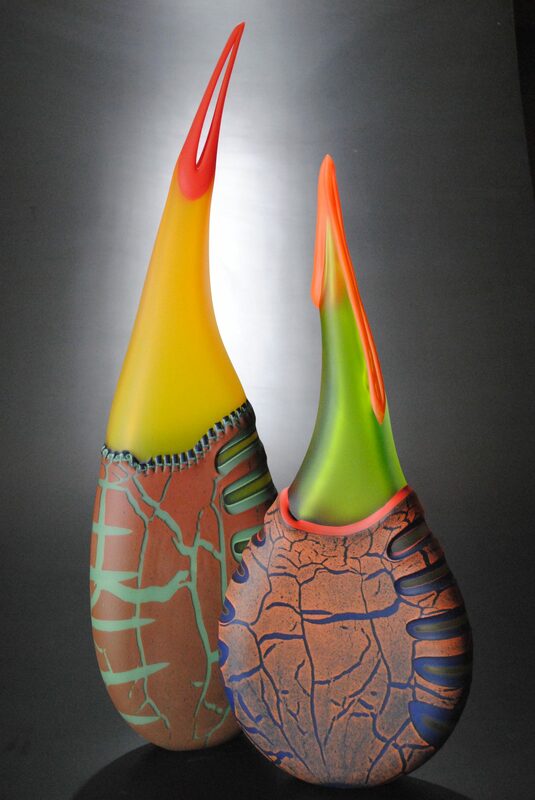 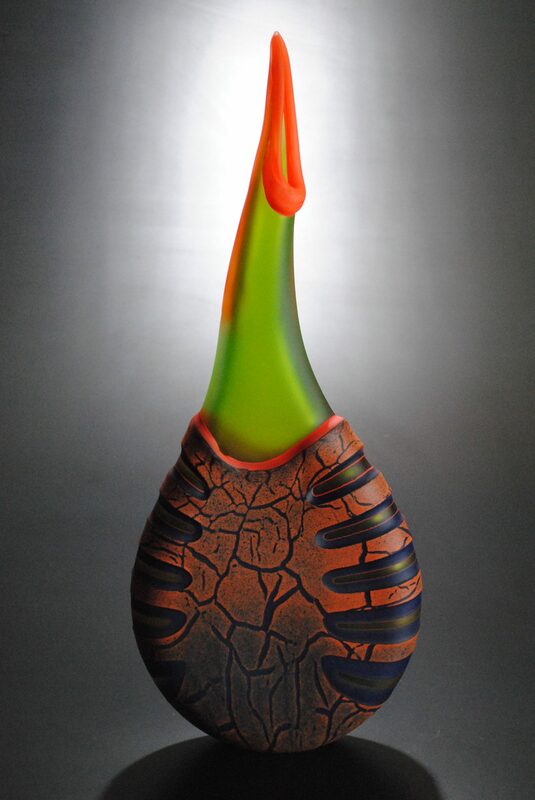 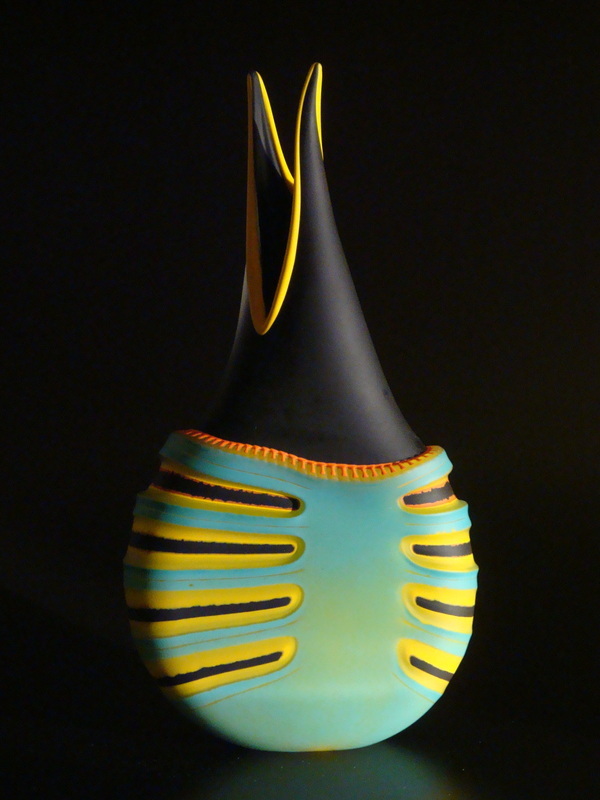 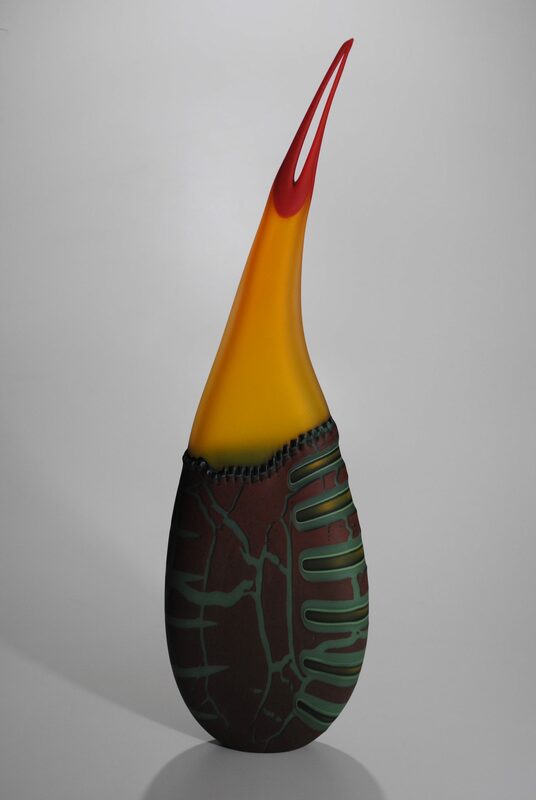 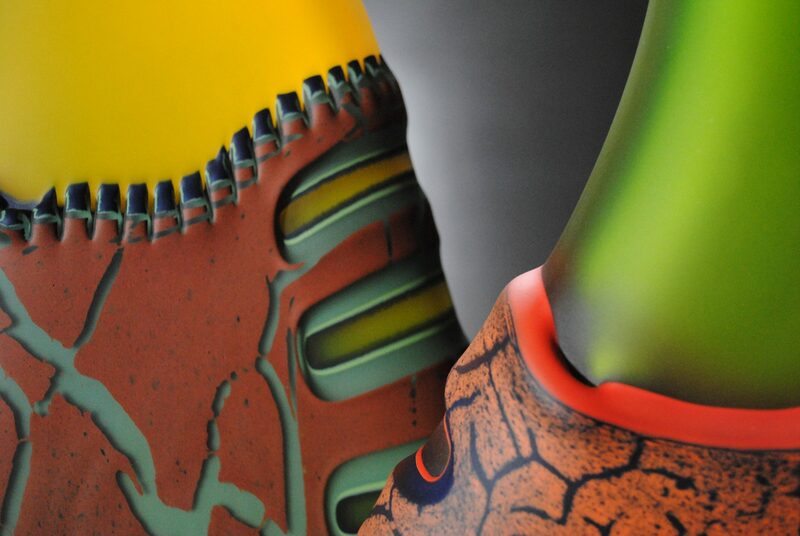 John Miller began working with glass in 1987 in the undergraduate program at Southern Connecticut State University, (SCSU) in New Haven, Connecticut. A decade later he earned an MFA in Sculpture at the University of Illinois at Champaign-Urbana. 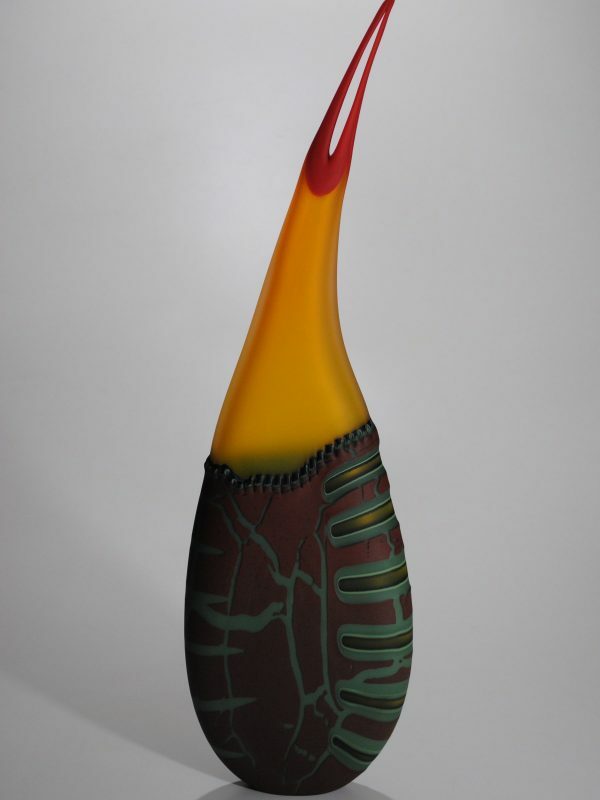 From 1993 to the present, he has been a staff member at Pilchuck Glass School in many different capacities, as a technician, coordinator, gaffer and instructor. 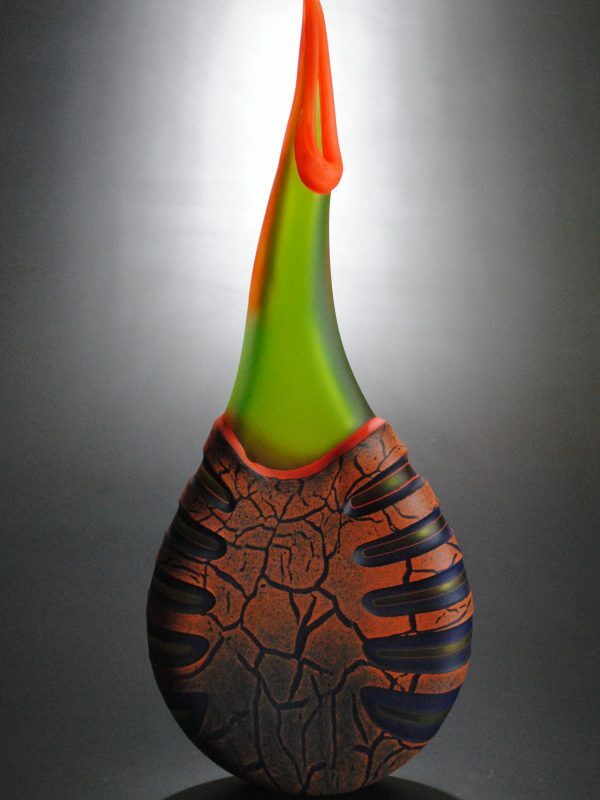 Miller exhibits internationally and frequently tours the country lecturing and demonstrating with hot glass.